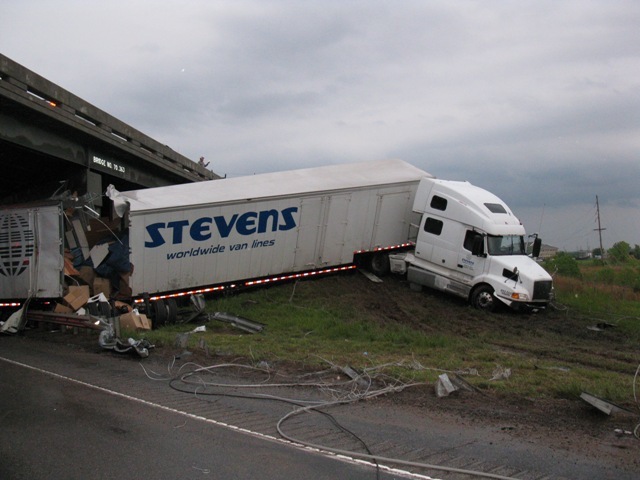 Due to their large size, semi-truck accidents can put the passengers of other vehicles at risk of severe injuries. If you’ve been involved in a semi-truck or big rig accident and don’t know where to turn, turn to our team of attorneys. 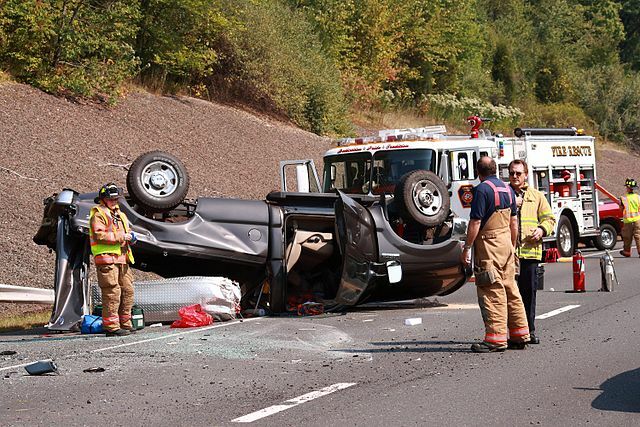 Whether due to a careless or tired driver, we will work hard to build a convincing case so you can get the compensation you need to pay medical bills. Don’t let an accident get the best of you because you fear how much professional representation might cost. Whether you’ve been in a truck accident, car accident, or motorcycle accident, we will provide you with a FREE consultation. Before you do anything else, including contacting your insurance, call on our team of attorneys to represent you first. From the very beginning, we’ll make sure your claims are taken seriously.